Why buy English Grown Plants? 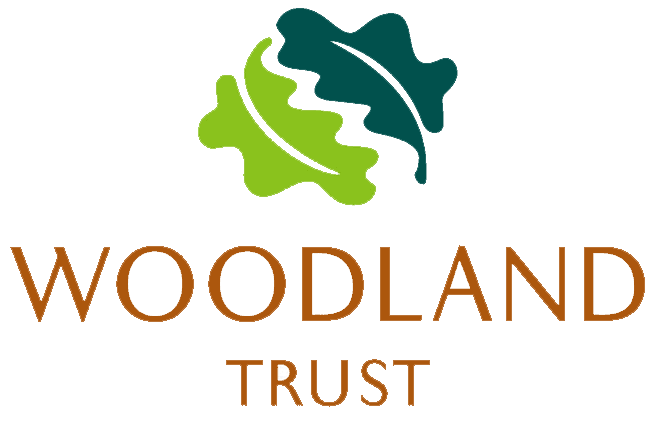 You might already be considering playing your part in improving the woodlands and landscape of the British Isles, helping our flora and fauna to flourish. You might be choosing ornamental plants for your own garden or creating a wildflower area. You might want to start your own orchard and enjoy your very own home grown fruit. We have written this guide for you to help you make the right choice and also to encourage you to get planting for the sake of our present environment and for generations to come. Nothing can beat plants grown in a traditional English (or British for that matter) working nursery. It is easy to be misled when buying your plants. English “Native” does not necessarily mean the plant is English origin or English grown. Talk to your supplier to find out EXACTLY where a plant came from and how it has been looked after. It can be tempting to go by cheapest price alone, but there is a high likelihood that these cheaper plants will have been imported. This risks importing diseases that our plants have no resistance to and pests that have no natural predators in the UK. Furthermore, locally grown plants are far more likely to thrive in local gardens; British/English grown plants are equally far more likely to do well in our conditions than those that have been imported. British species of native plants are unique to these islands and have adapted to our climate and conditions. Unlike many continental imported trees and hedging, our plants will establish themselves quickly. Because they are better suited to the British climate they will grow with greater vigour. Sadly we have introduced many new diseases into our country. You probably already know about “Ash Die Back” (Chalara fraxinea) that is putting our Ash population at risk. These are just a few of the lesser-known pests and diseases. We believe it is important not to contribute to their increase. In addition, Xylella is one of the biggest new threats that our horticultural industry and our environment are facing. The only way to be sure of preventing the increase in the prevalence of pests and diseases is to buy British/English grown, English origin plants. You can read our blog post all about it here. The words “English native” describes a species of plant that originates from this country. Q: When is an English Oak not an English Oak? It is important to us that you have confidence in the supply chain. For trees, ensure that seed stock can be traced to Forestry Commission Regions of Provenance and Seed Zones in Great Britain. A really good supplier will collect seed or cutting material from local sources and keep a Heritage Collection of the very best local specimens. They should be able to name the master tree or plant that a Heritage Collection has originally come from. 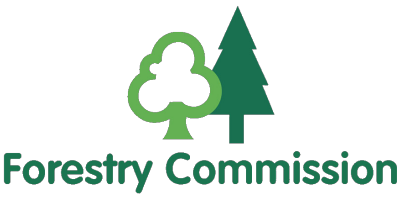 They should also be approved by the Forestry Commission to collect seed and the very best suppliers will be awarded Master Certificates for Heritage Trees.